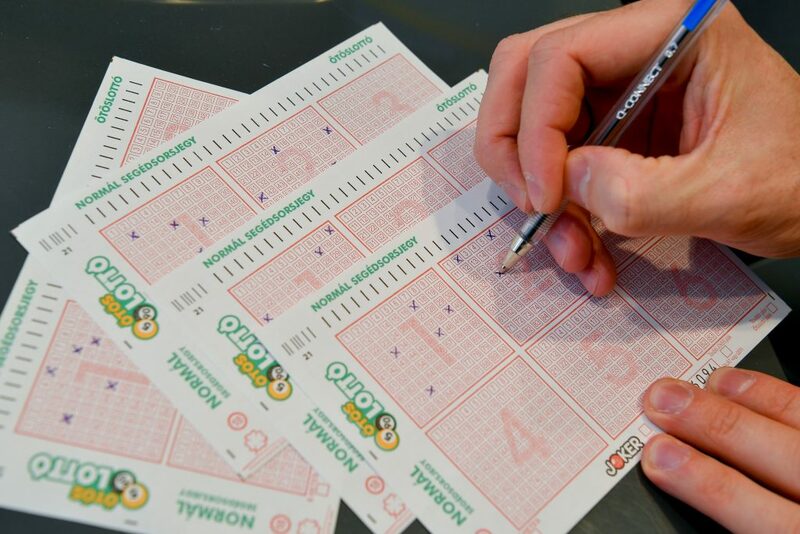 Ötöslottó, Hungary’s lottery, in which you have to pick five numbers out of 90, is offering the third largest jackpot ever: Huf 3,593 billion (Eur 11.4 million). Hatoslottó’s jackpot is also extraordinarily high. 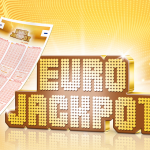 According to lottery organizer Szerencsejáték Zrt., Ötöslottó’s (5/90) jackpot has been running for 26 weeks and nobody has managed to pick the five lucky numbers since its start in September 2018. The lottery as we know it today came to Hungary in 1957. 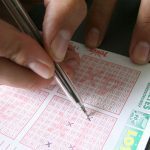 In November 2003, the largest amount of money ever won in a Hungarian lottery, Huf 5.2 billion Eur (16.5 million), was awarded to a lucky recipient. This week’s Hatoslottó jackpot (6/45) also gives gamblers a chance to take home an exceptional amount. The prize, amounting to Huf 1.681 billion (Eur 5.3 million), is the second largest sum ever offered in the game’s 31-year history. Hatoslottó’s previous jackpot of Huf 2.9 billion (Eur 9.2 million) was pocketed by a lucky winner in September 2008. In addition, the aggregate sum of the two jackpots — amounting to Huf 5.274 billion (Eur 16.7 million) — breaks the all-time record. 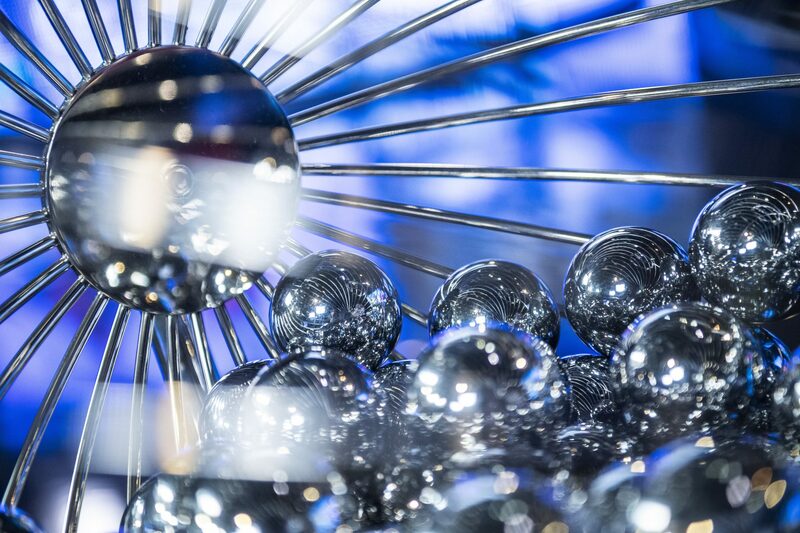 Ötöslottó’s draw is scheduled for Saturday evening and Hatoslottó’s will take place on Sunday afternoon.